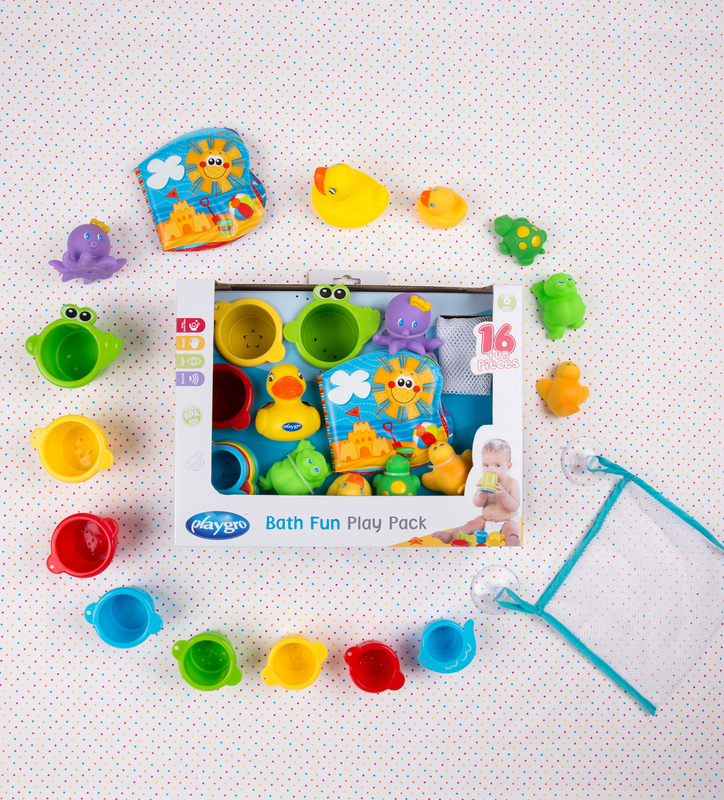 15 fun bath pieces in 1 fantastic gift pack! 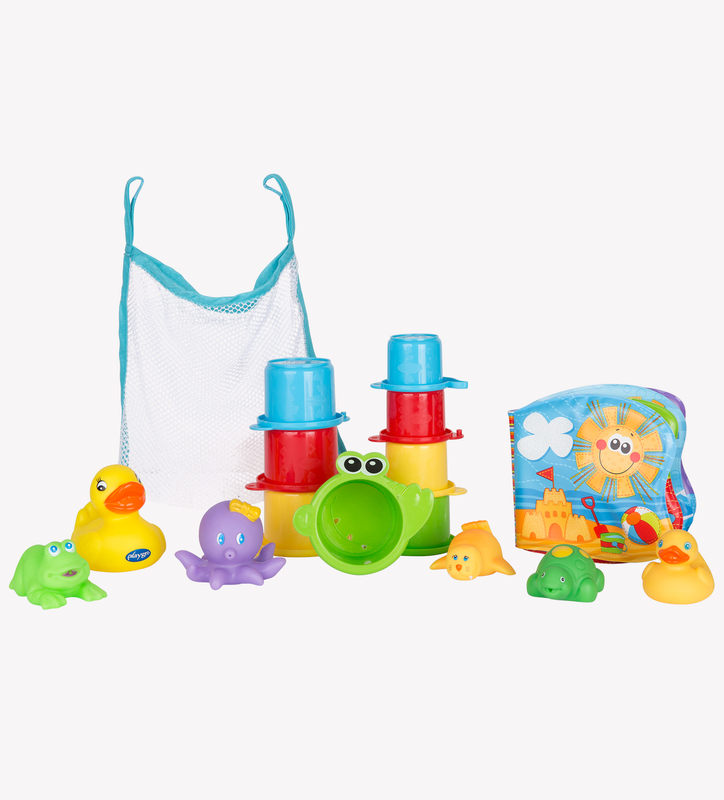 The Bath Fun Play Pack will entertain and delight baby in the bath with stacking cups, a waterproof book, squirties and the beloved bath duckie. 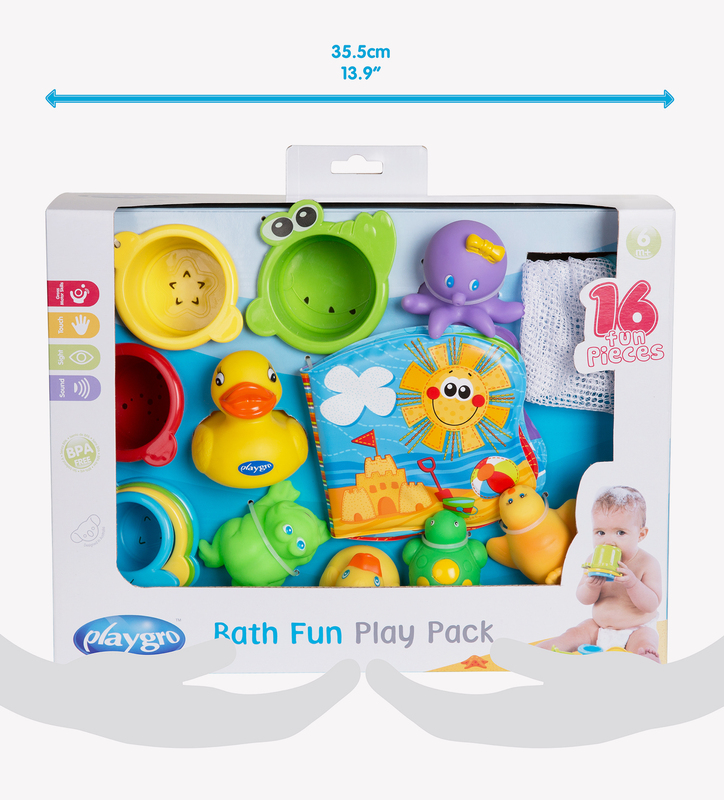 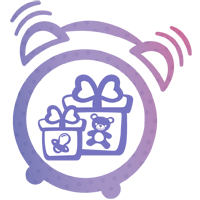 This pack is the ideal gift for babies beginning to enjoy bath time offering vibrant colours, varied textures and delightful sounds.